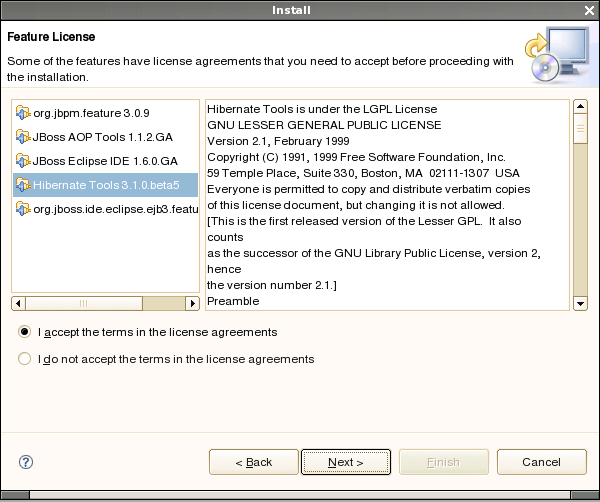 do anybody know how i get the full integration for JBossAS 4.2.0.GA in Eclipse? I have found this http://www.informatik.fh-wiesbaden.de/~knauf/public/ to integrate JBossAS 4.2.0.GA manual in eclipse. But i like to have an official plugin cause i have to set of an productive development environment. If there is currently no official PlugIn available, do anybody know whether there is planned a PlugIn for this use? If is, when? Thanks at all!